Green Day will premiere a new documentary, Heart Like A Hand Grenade, in theaters October 15. 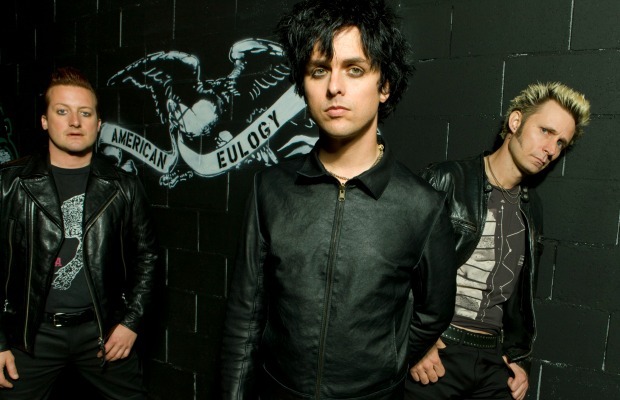 The film will take viewers inside the songwriting and recording process of Green Day’s Grammy Award-winning LP, American Idiot. You can check out a promo poster for the rock-doc below.